Why WebGIS instead of conventional GIS? GIS power is certainly indisputable by all of us but the fact that it is a software with so many capabilities and applications make it nothing less than complicated and expensive hence not user-friendly to the majority of us. A user has to put in more efforts to learn how to use GIS while you have to be in a GIS lab with the team and not scattered. The solution to the above restrictions is WebGIS, which destroyed systematically all the objections to GIS adoption. or mobile application. What happens next, in simple words is that when a user looks for weather for example, on the web browser, the corresponding maps will be recalled from the WebGIS database and the user will have in front of his eyes a focused map with a clear message. WebGIS is not only about editing and visualizing data, but to be available to everyone, to be easy to use and democratize data. Coming in the technical part of WebGIS, we should mention the objects which a system like that is constituted of. First of all, the server must have a URL – a link in other words – in order to be searchable on the internet and can be found. Having that link, automatically we also have the HTTP protocol which helps the client send requests to WebGIS server, and the server in its order perform the requests and send feedback on the client via HTTP again. This feedback may have many formats such as binary image, map and other (XML, JSON, HTML). Furthermore, a WebGIS includes a web application through which we search what we want and take the results, a digital base map which constitutes the base where we are going to work on and the operational layers ready for processing and placed above the base map. Last but not least, important elements in a WebGIS system are the tools we are going to use for the necessary operations, as well as the geodatabases where we will receive the data we need from. When we talk about WebGIS system we talk about simplicity. What a conventional GIS doesn’t have, a sophisticated WebGIS has. Focused, simple and self-explanatory maps, without the need for training the user. This job is done by the story maps. However, a WebGIS map may include 2 layers and not only one. These maps don’t lack simplicity but sometimes it is necessary to compare two parameters in order to have the right results and that’s why we need two layers. For example, if we want to see on the map, areas with high flood risk we need one layer with terrain slope and one more for rain density. In that way, we will have with high intense colors the lowest lifting and with bullets the highest rainfall density. 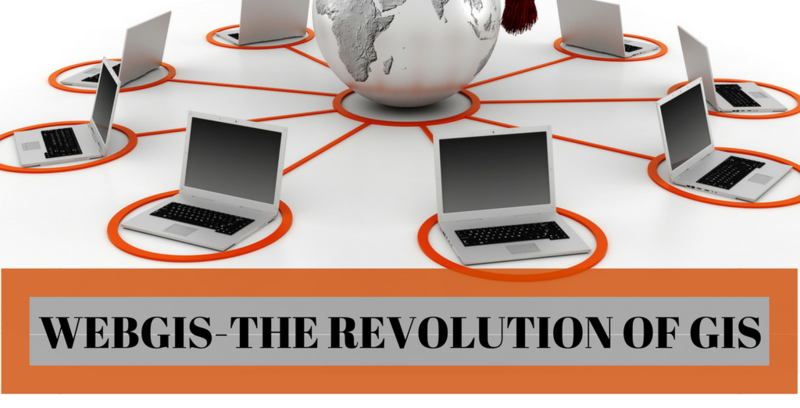 The democratization of data is the biggest evolution happened in science and GIS. Data and knowledge is not a privilege for some people but for everyone. 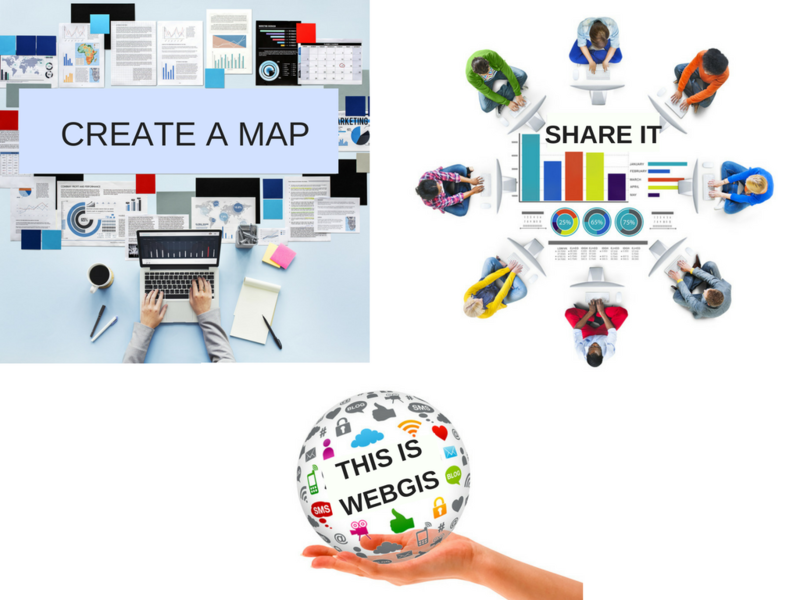 Now with WebGIS, anyone who has data, can create a map, publish it and share it with anyone, whether he is in the adjoining home or in an adjacent state. 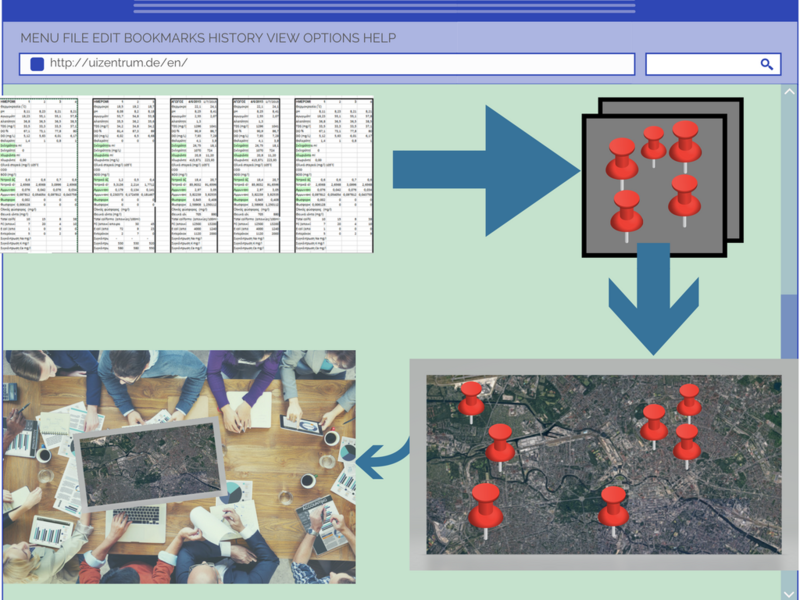 A conventional GIS can be used by only one user, in contrast with the WebGIS which can be used by many people simultaneously. Multi-platform ability is one more advantage as WebGIS can be created, edited and displayed in many different operating systems. It is affordable! WebGIS doesn’t demand to buy a software for just one user, but you can use it for free either you are the person who creates a map, or the final user. GIS is addressed to professional users with big experience, while WebGIS is public and for everyone, whether has some knowledge in the field or not. Moreover, through WebGIS you can implement projects not only about business, decision making, or environmental research but for everything even if this is “what attractions I should see in Berlin”. When a new update is available, GIS users must install it on every desktop, while WebGIS needs just one update and it is ready for the new information for all clients. Coming to the end, it is not hard to realize that WebGIS is a result of the internet revolution. Nothing can stop a user from creating interactive maps, sharing his data and his knowledge. GIS will never be again complicated, unaffordable and isolated. UIZ Company offers support in any GIS or WebGIS project and inquiry. For more information and questions, call us at +49-30-20679115 or visit our page in UIZ website.